The Bailly Déménagements Group constantly monitors the quality of its services. The Quality/Environment charter.Bailly Déménagements brings together all its partners, subcontractors and staff through its well-known Quality Charter, recognized and observed by all those involved in your move. 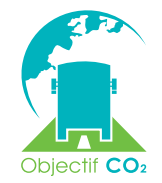 In connection with the “CO2 Objective″ charter, draw up in partnership with the French Ministry for Ecology, Sustainable Development and Energy, ADEME (the French Environment and Energy Management Agency) and all professional bodies in the road haulage and freight industry, Bailly has voluntarily undertaken to implement a three-yearly action plan aimed at significantly reducing its carbon emissions. ISO 9001 Version 2008 is a Quality Management System the requirements of which are underpinned by the following 8 principles: customer focus, the necessary resources and means, the responsibilities of agents and subcontractors, the activities of the interested parties, organized in processes, constantly improving control, measurement of deviations, satisfaction surveys, continuous improvement. 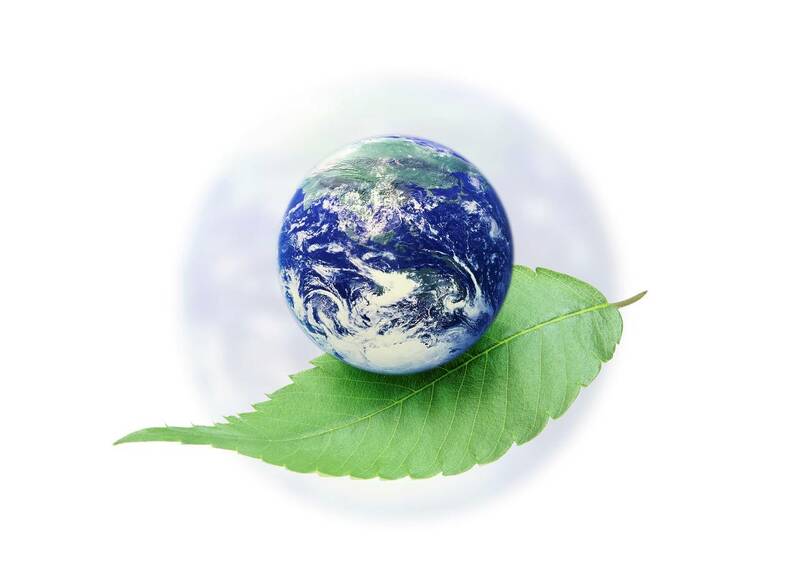 ISO 14001 is an environmental management system (EMS) standard incorporated into the quality management system (QMS). Its demands cover environmental policy, planning and control processes and the verification and continual improvement programme through a periodic review by management. 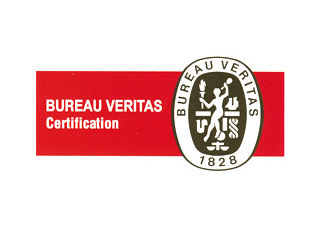 A certification organization conducts an external audit every year. Since its inception in 1890, the Removal Industry Employer’s Federation has been the professional organization in France representing the removals industry and its related activities (furniture storage, self-storage, archiving). It defends and represents French removal companies and related activities, from the smallest self-employed contractors to the biggest consortia. With 750 member companies out of the 1,300 companies in the sector, the Employer’s Federation holds a leading position in the removals industry, recognized by government and both sides of industry. For member companies, membership of the employer’s federation means working in accordance with best industry practice with professional human resources and efficient equipment, but also working in accordance with highway, social and tax laws. It is an additional pledge of guarantee for the customer we move.